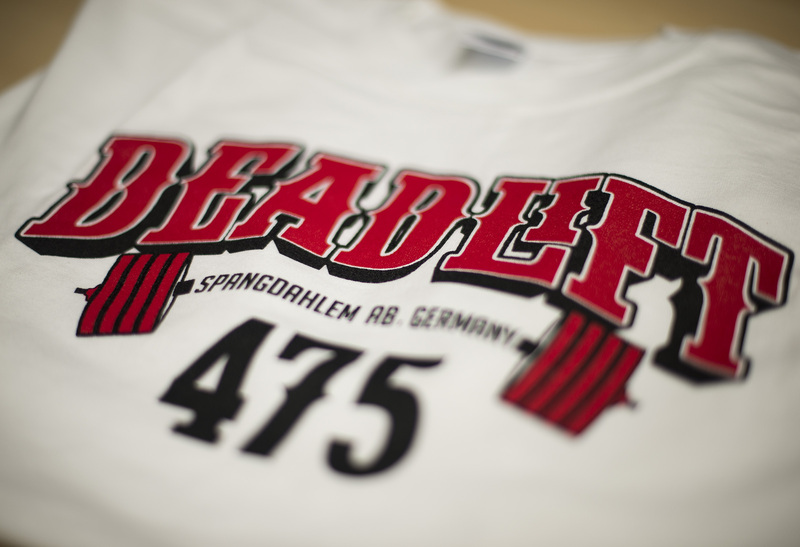 Spangdahlem airmen can not only mold their arms before an upcoming PT test, they can train to be weightlifting champs. The Eifel Powerhaus fitness center at the German base launched two yearlong programs in October to get airmen to work toward new fitness goals. The first program, known as the Wall of Fitness, features a weightlifting competition broken down into different classes. For each weight class, competitors must complete three lifts: bench press, deadlift and squat. The participant with the highest total weight after all three lifts will claim the spot for their weight class on the Wall of Fitness. The wall will display the champion’s name, photograph and amount lifted until a new challenger comes along and beats the champion’s score. “We noticed that individuals don’t have a goal here to work toward, other than to be in shape for their test,” Senior Airman Christopher Malcolm, a 52nd Force Support Squadron fitness specialist, said in a release. Malcolm said the fitness center hopes the program will give members extra motivation to work out in addition to simply passing their physical fitness test. But members don’t have to participate in the competition to work out harder — the second program, called Fit Club, is a noncompetitive program that rewards participants for reaching certain bench press and deadlift milestones. “With these new incentive programs, airmen can be excited to strive further and receive all the prizes we have, depending on the plateau they reach,” Malcolm said. Participants can register for either program in person at the fitness center during normal duty hours, the release said.